Help us raise awareness for Brain Cancer and find a better cure! 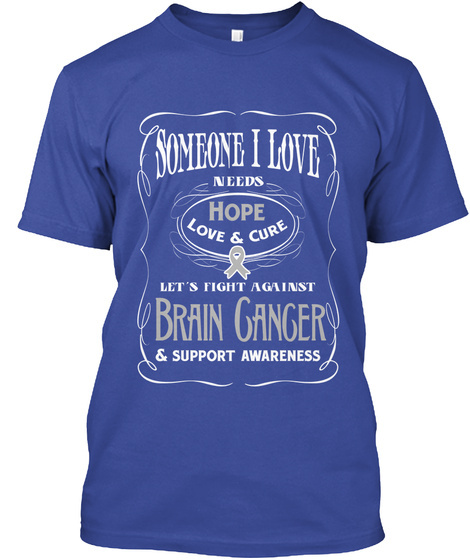 Limited Edition "Brain Cancer Awareness" Tees Available NOW! Get yours and get your friends to participate in this effort. 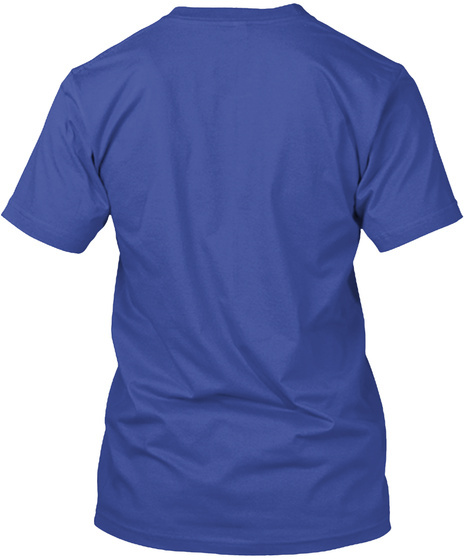 Guaranteed safe and secure checkout via: PayPal/Visa/Mastercard.